We're a small Lawn & Landscape services company based in Brookshire TX, we service west Houston, Katy, Brokshire and Cypress areas, Call us today for a free no obligation estimate. 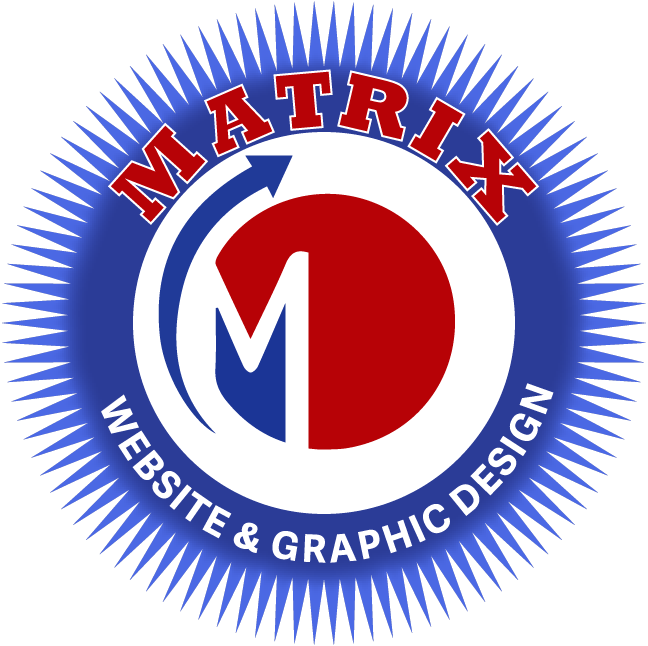 You will love our lawn services!!!. 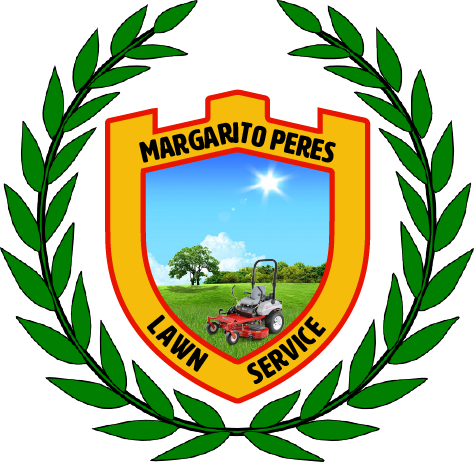 Margarito Peres Lawn Services in Brookshire Texas has achieved what others haven't, and this is great customer service as well as great lawn services at affordable prices. 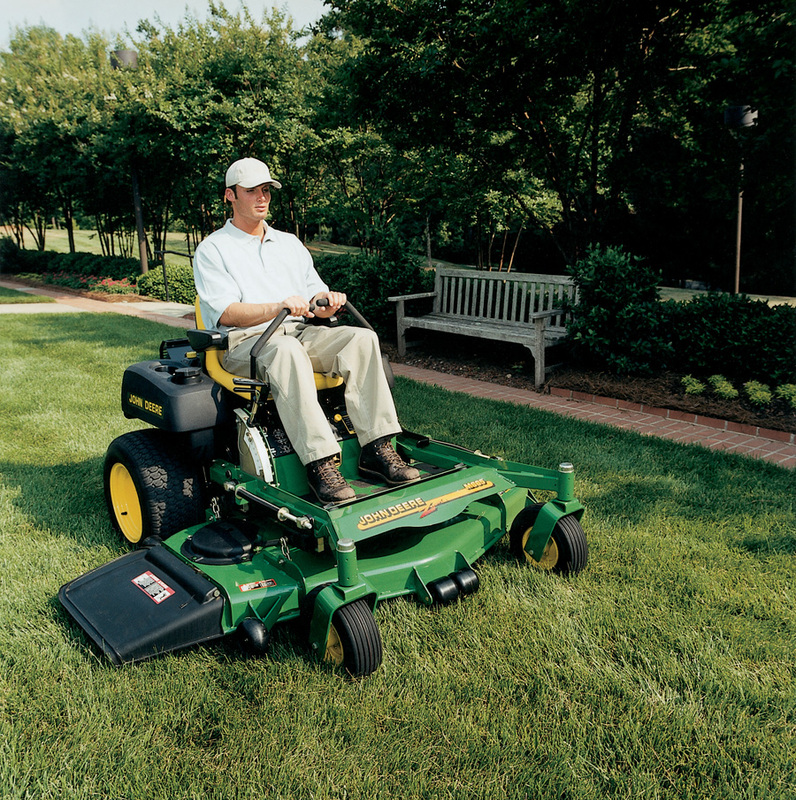 Our lawn services are designed to be affordable for everyone, so give us a try, you won't be disappointed. Mention #LAWNSERVICES18 and get a 10% discount on the service of your choice, tree service, lawn services or any othe service, visit our services page to learn more about our lawn and other services. Lawn Mowing: Weekly and Bi-weekly Svc. coupon is good for new customers only, print this coupon and hand it over to us or mention the name #LAWNSERVICES2018 in order to get your savings.